Gender-based violence is one of the most pervasive and yet least recognised human rights abuses in the world: One in every three women worldwide will suffer physical or sexual violence from a male partner, or sexual violence from a non-partner, during their lifetime. Gender-based violence kills and disables as many women aged 15-44 as cancer, malaria, traffic accidents and war combined. 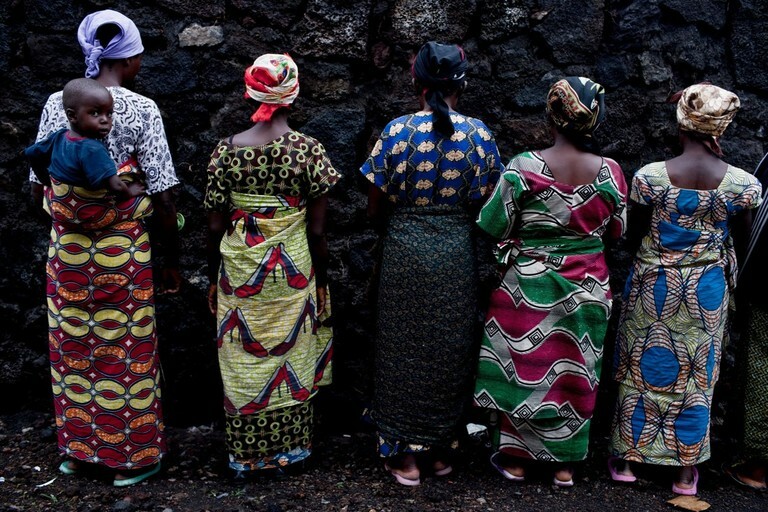 Between 250,000 and 500,000 women were raped during the 1994 genocide in Rwanda. Gender-based violence can be a cause and a consequence of poverty and gender inequality. By the year 2020, we will help 100 million women and girls exercise their rights to sexual, reproductive and maternal health and a life free from violence. In 2017, our programmes to tackle gender-based violence reached over 1.2 million people with support services, prevention and awareness-raising. CARE is committed to supporting the empowerment of women and girls in their challenges to confront gender-based violence. CARE responds to sexual violence by helping women to recover physically, psychologically and economically. We provide health support, counselling, and livelihoods support to help women start to rebuild their lives. We don't stop at helping survivors of sexual violence. We aim to address – and change – the attitudes that make gender-based violence possible. That means building the capacity of local organisations and communities to respond to gender-based violence in the local context. It means empowering women and girls through education, health and livelihoods opportunities. It means supporting women to speak up for their rights. And it means engaging men and boys to break the cycle of violence. Read our CARE 2020 programme strategy summary on the Right to a Life Free From Violence here.